I am energy and have no state. and all that I am is that knowing. For I know my Self to be apart from what I am not. Selves change – world is eternal. World about changes – worlds come and go. 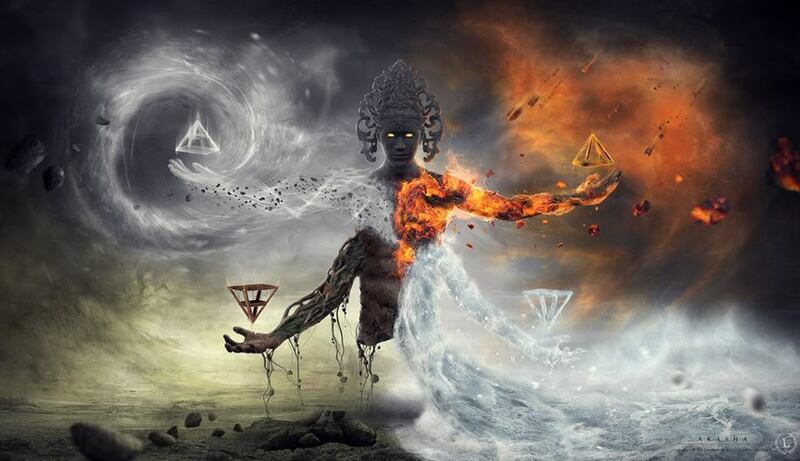 I release it and selves change beyond the selves they are. screaming void between fire and ice. It cares not for me nor not-for-me. the Jötuns and Tívar both, were before, and will follow too. became first thought and gave first word, and it was: Wod! Reblogged this on A Real Witch of Orange County. Thank you for letting me know. Your time – and work – is appreciated.